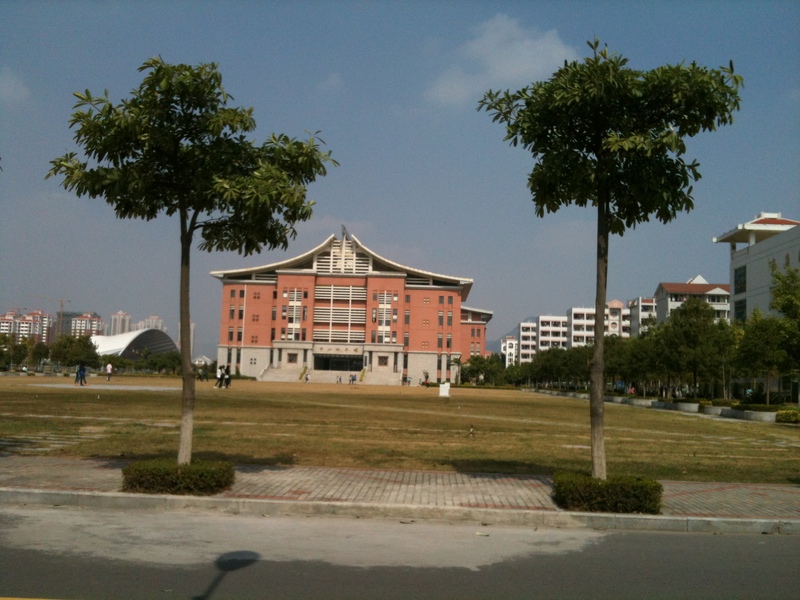 I left Iligan eleven years ago, and have been living in a district called Jimei in Xiamen, China. Although I still love the place where I was born and grew up in, I have also learned to love Jimei where I have spent almost one-third of my life. In eleven years I have seen Jimei grow from being a quiet university town –with no department stores, no cinemas, no MacDonald’s or KFC, and that became like a ghost town during Spring Festival (Chinese New Year) — into a bustling district that has a huge mall with a Starbucks, Haagen Dazs, and IMAX theaters in it, more MacDonald’s and KFC’s than one would like to see, more cars that make traffic so awful even during Spring Festival. These days there is hardly a quiet day in Jimei. But still there is something to love about this place, or I would not even call it my home away from home – my second home. Whenever I go out for a walk, I always think about what I would like to write about this place, so today I am starting. I will try to introduce Jimei as I see it, and I hope my readers will see its beauty and its charm. This entry was posted in Places and tagged home, Jimei. Bookmark the permalink. I thought you stopped writing already. So happy to read a new on today. Continue writing I know you love it soooo much.